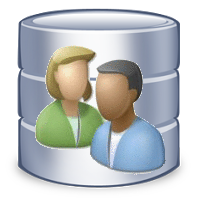 Quite a lot has been written about SQL Server index maintenance. One area that doesn't get much attention is full text index maintenance. 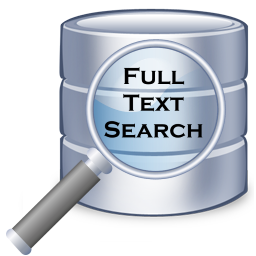 Full text indexes can suffer from fragmentation, which can lead to degraded performance. Let's look at one way to address this.